For many years, organizations have sought ways to better extend mission-critical back-end system data and applications to mobile devices in a scalable, fast, and cost-efficient manner. It wasn’t long ago since the mobile devices began replacing the traditional desktop workplace, changing the work style in today’s enterprises. 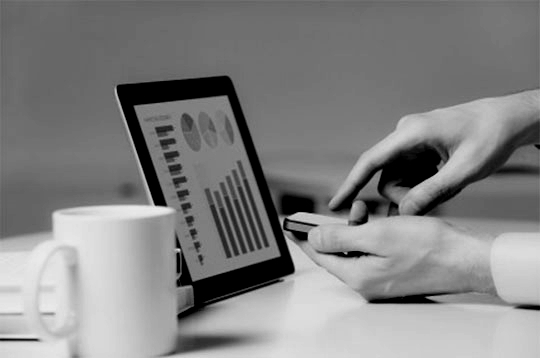 Enterprise mobility has enabled enterprise employees to increase their productivity even when they are on the move. Creation of a collaborative, interactive environment for clients and employees that transcends geographical boundaries will require more efforts than simply managing mobile products and developing applications. While most tech pundits have considered enterprise mobility to be under the top tech trends of 2014, this discipline itself will follow certain trends. Let’s look first at the mobile enterprise application platform market trends followed with enterprise mobility trends observed in 2014. Consumerization of IT and the growing adoption of consumer applications have raised awareness among organizations to deploy applications to internal employees, partners, and consumer-facing customers at an accelerated pace and with an expanded design with improved user interfaces. Cloud-based computing provides customers an opportunity to deploy MEAP solutions more rapidly, without the large up-front cost barrier, yet creates a solution that is scalable for future expansion. MEAP solutions are not just about software; rather, they have many moving parts. Customers seek a trusted advisor that can deliver solutions and partner with best-of-breed providers that can address important software, hardware, and services requirements. Last year, several small & large corporations implemented the BYOD policy. ‘Bring Your Own Device’ enables employees to work on their own device. The company, on the other hand, provides employees with the requisite software. But with increasing fragmentation of mobile device ecosystem, it is becoming increasingly difficult for IT departments & CIO’s to maintain uniformity in device and apps usage. Employees everywhere are using cloud based services & solutions such as Dropbox, SkyDrive, Evernote, and iCloud to make their work more efficient. The drawback is that many of these solutions are not secure as per enterprise-grade: a big problem when dealing with confidential data on a daily basis. Protecting enterprise data is certainly a big deal, which is why many companies are still reluctant to opt for cloud-based services. But the creation of a collaborative environment does demand use of cloud technology because it facilitates mobility. Sharing files, retrieving data and storing documents – lots of tasks are carried out over the cloud. Internet browsing via mobile has already been detected as a threat by businesses, and using the cloud on top of that is only going to make things more complex. So securing cloud technology is going to be a great technical move in enterprise mobility for the year 2014. Organizations need to determine how they will keep their enterprise data secure without hampering its employees’ efficiency. 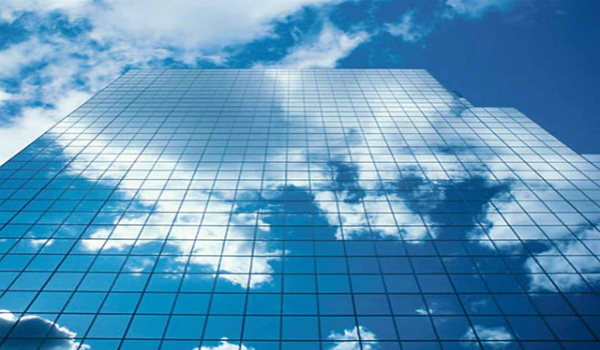 Some organizations have already started to set up local clouds, while others are seeking to integrate personal clouds with enterprise clouds without compromising on security. According to a recent survey by CA Technologies, 61% of IT decision-makers stated that their top priority mobile projects were employee-focused, either related to BYOD or internal employee-facing enterprise mobile apps. Mobile apps have played and will continue to play a vital role in improving enterprise mobility. Enterprise apps today are tightly integrated with the various organizational enterprise systems. In 2013, enterprise mobility was a new entity because of which enterprises were ready to compromise with pre-existing apps, and mobile security becomes an even larger issue as this level of integration increases. Enterprises will need to focus on customized apps that solve their specific problems instead of cobbling together off-the-shelf solutions and that provide a well thought-through user experience. 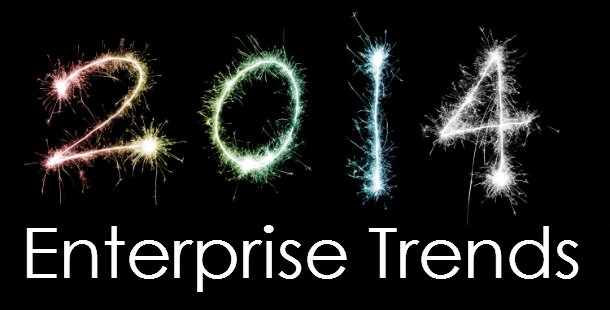 Overall, enterprise-focused application development is going to get bigger in 2014. At the same time, we will see enterprises adopting and securing the most popular productivity apps for internal use. Enterprise mobility has gained a larger ground during 2013, and now it is faster in terms of expansion and growth. Organizations can’t risk in delaying the adoption of this technology, but implementing it blindly will only lead to huge loss as this technology does require major dollar investment. Enterprise owners should therefore consult a reputed IT firm like Rishabh Software to understand various risks associated with enterprise mobility and then proceed ahead. Rishabh Software are experts in building and integrating enterprise mobility solutions, helping global clients to achieve their business goals. If you are looking to develop an enterprise mobile solution for your business need, talk to our experts at 1-877-RISHABH (1-877-747-4224) or fill in the contact form to know more information on our mobile app development services. Previous PostWeekly Tech Roundup: IBM Launches Big Data Service, Applause-IBM Partnership and Oracle Enterprise Mobile Suite UpdateNext PostMobile payment apps for business and how they change the way you do business?